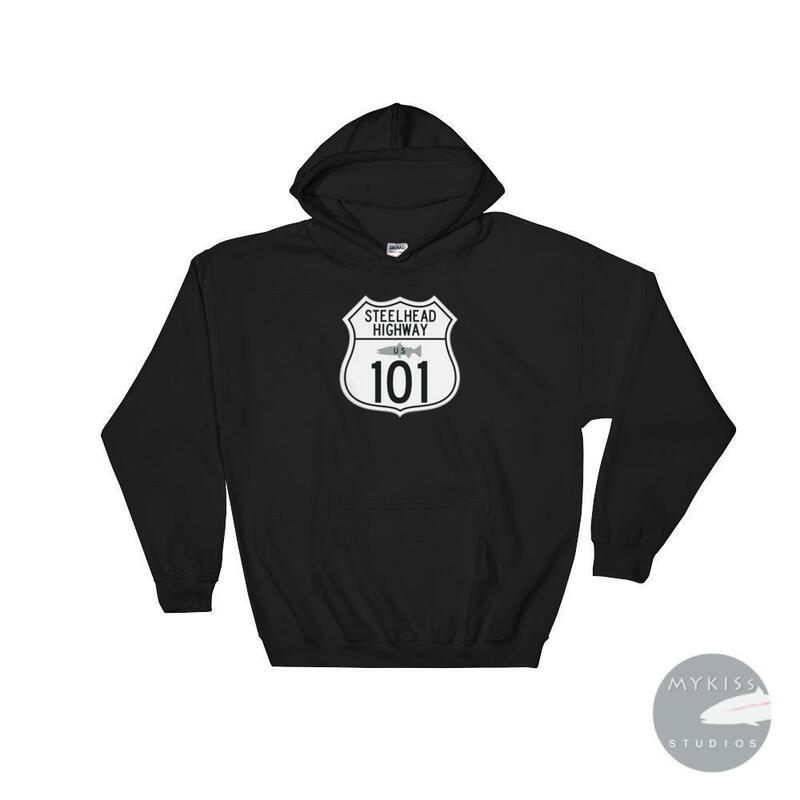 There isnt a road in the world that takes you past more steelhead water than Highway 101. 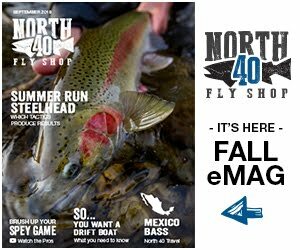 Highway 101 is the Steelhead Highway. 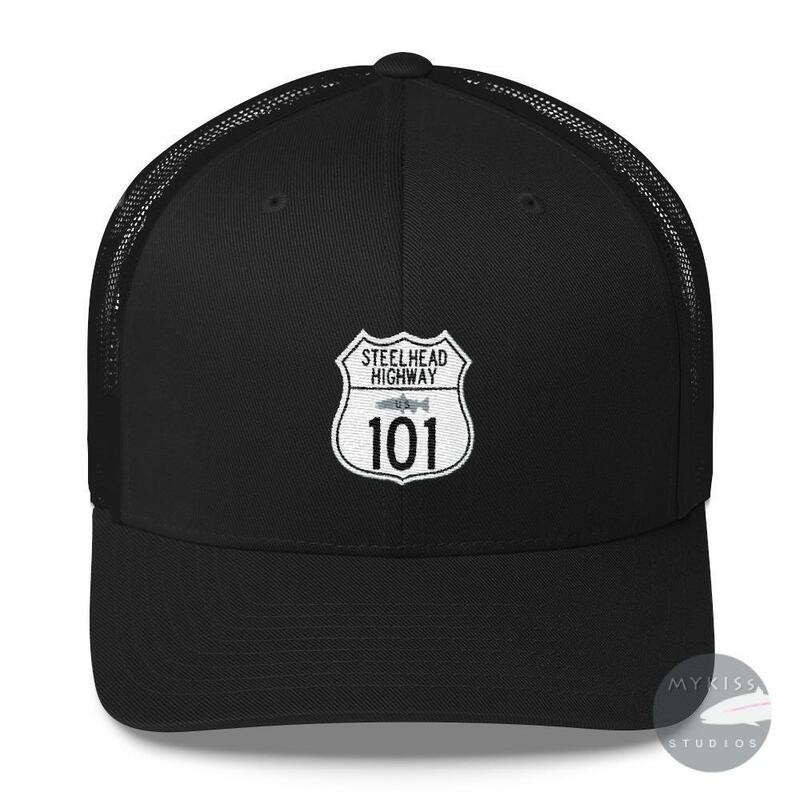 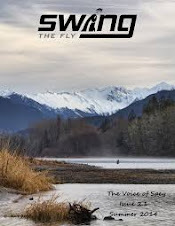 Graphic Designer , founding member of the Wild Steelhead Coalition and owner of Mykiss Studios Rich Simms is the man behind the Hwy 101 brand, and it's his hope that his line will help carry the flame of steelhead experience beyond your time in the water. 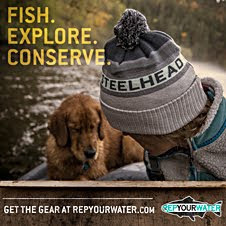 There's a full line of apparel for the steelhead obsessed man or woman on your Christmas list.